The aggressive reactions observed in domestic cats are closely related to the natural behavior of the species and are part of predation, gambling and social conflict. As an autonomous species and solitary hunter, the cat avoids physical conflict as a threat to survival, as open combat could cause injury, inability to hunt and therefore death. 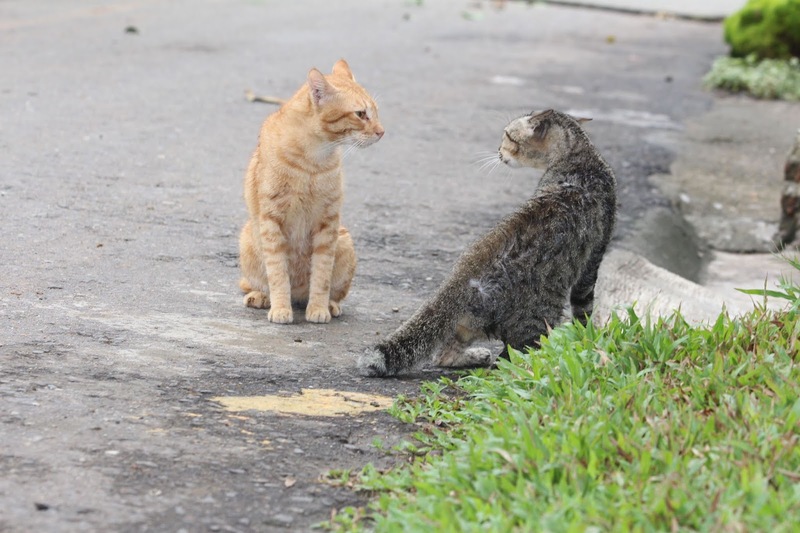 The communication system of the cat: vocalization, body posture, facial expression, odor marking, is mainly used to avoid conflicts and diffuse tensions, however, the fighting will occur if the particular circumstances require it or if the aggressor is confident that the opponent will not fight back.